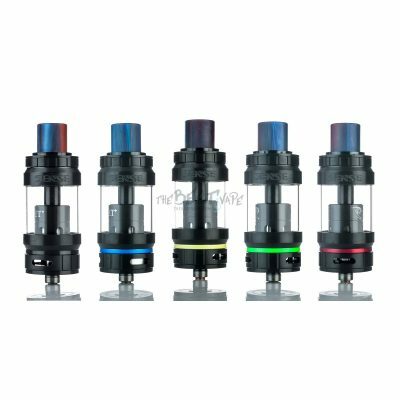 This Super Mesh Tank by Sense is the best Tank on the Market for under $10, by far. Grab a couple of these for the “just in case” moments. 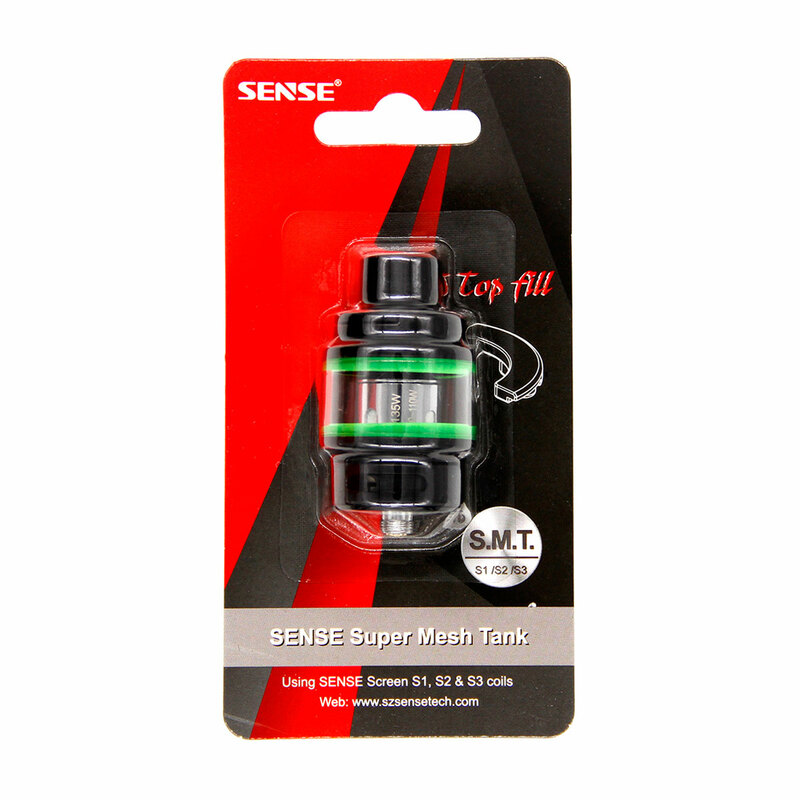 Benjamin from Delaware, Gretchen from Dubuque & 9 others bought this item recently. 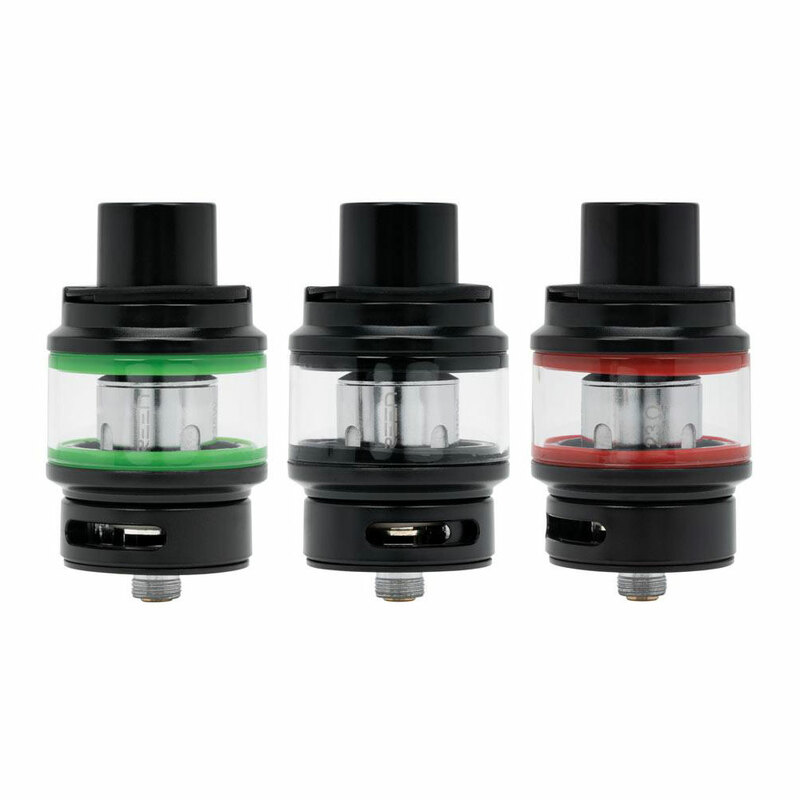 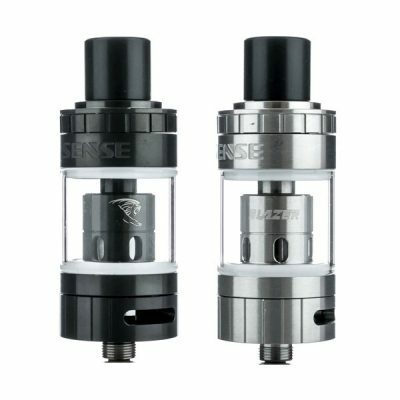 This is the newest Sub Ohm Tank from Sense, the Super Mesh Tank. 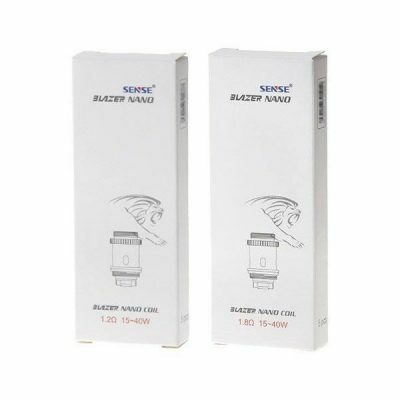 It holds 6mL of E-Liquid, has a Rubber Lift Top Fill that’s very easy to open, has Bottom Airflow that’s adjustable, is light weight so it is perfect for traveling or on-the-go, and is a terrific back-up Tank to have.